We're Going to PAX EAST 2019! We are very pleased to announce that ModMyMods is going to PAX East 2019 to meet all of you lovely people once again! If you are going to be in Boston on March 28th-31st, please come and see us at booth 10014 on the PAX floor! Our very own CEO Joey G, our Warehorse Manager Brony (AKA JOSH K.) and the Beardsmith himself Kevin will be there with our good friends from Dimastech and Watercool to show off some awesome stuff from Aorus in some of our latest and greatest PC builds! Also joining us at the MMM booth is Calen from EnviousMods to unveil his newest masterpiece "ONYX". We will also be showcasing some of the freshest most supple water cooling products on the market and giving away some exclusive discount codes. Lake Effect, Brony's F1 Style Build, Skelly J and "The Eiskrieslauf" will be making their triumphant return to PAX EAST this year in addition to several new builds like the Antec Torque Build, EnviousMods' ONYX and a top secret build I can't even tell you about yet! So if filling expensive electronics with water is your jam, then we've got you covered! COME SEE US AT PAX EAST 2019! This letter is addressed to the rest of humanity that isn't going to PAX East 2019. Please bear with us while the "A-Team" is in Boston. 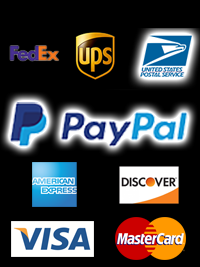 The "C-Team" will be working hard to get your orders out in a timely manner, however please try to keep your PC-Emergencies and complicated metaphysical water-cooling questions saved up for when Joe, Brony and Kevin get back! Come see us at CES 2019! WE WANT TO SEE YOU AT CES 2019! Make and appointment to meet us at the Mirage so we can talk about all kinds of nerdy stuff like custom water cooling systems, chassis modifications, theme-builds and more! CES is only a few short weeks away and we want to see you there! It's almost Black Friday and there's shopping to be done; which means fighting the ravenous consumer hordes for a chance at a discounted box of holiday meat, cheese and mustard. Lets be honest, you can get into a fist fight with a grandmother over a Nintendo Switch any day of the week, but our online sales event is only from November 21st through the 27th. Take up to 30% off everything on our site and buy yourself or your loved ones some Grade-A, farm raised, not from concentrate PC Water Cooling Parts! Start your holiday shopping early this year, we've got some awesome brands to choose from and thousands of items on sale! Pre-Order Now and Get $10 off! Our dear friends at Watercool have been so kind as to continue their pre-order sales event at ModMyMods! So that means that the RTX 2080Ti & RTX 2080 series Heatkiller Waterblocks and Backplates are all discounted $10 if you pre-order before October 15th! As with all of the previous iterations of the Heatkiller series, the RTX waterblocks are designed with aesthetics and functionality in mind. Available in your choice of copper or nickel heatplate with either an acetal or plexi-glass top! We are also proud to announce that a full RGB edition of the Heatkiller RTX series will also be available for all of you people with the Ragin' RGB Fever! All RTX Heatkiller Waterblocks and Backplates are expected to ship by 10/22/2018! Time's running out for this deal so make sure to get your orders in soon! After all, you can't have a brand new GPU and NOT watercool it! You can check out all of our Watercool Heatkiller RTX series mods HERE! 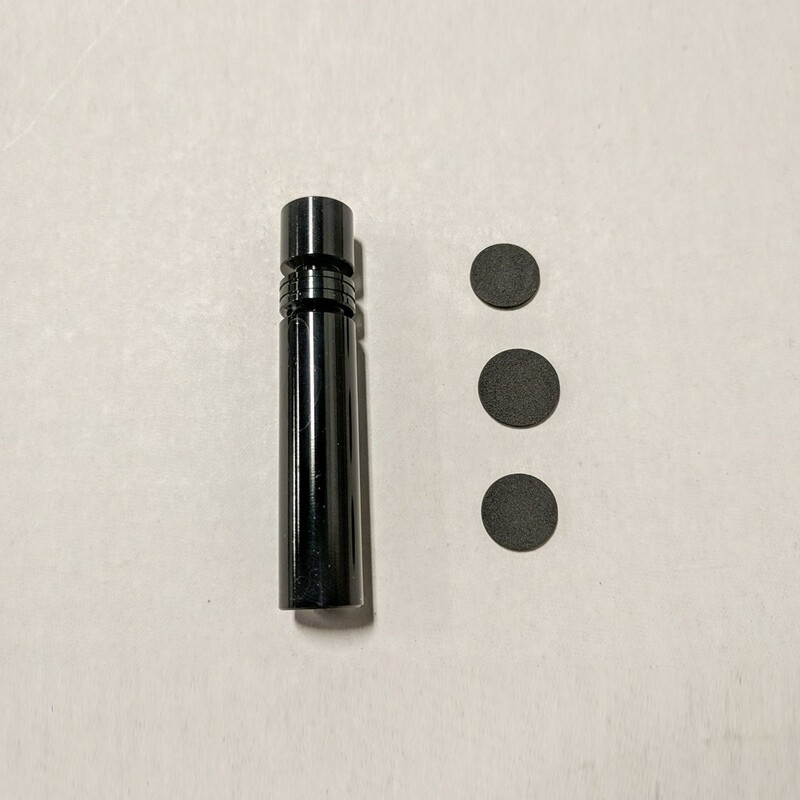 Der8ouer Delid Tools Are Back In Stock! For some (most of us) permanently modifying one's processor is a horrifying concept. 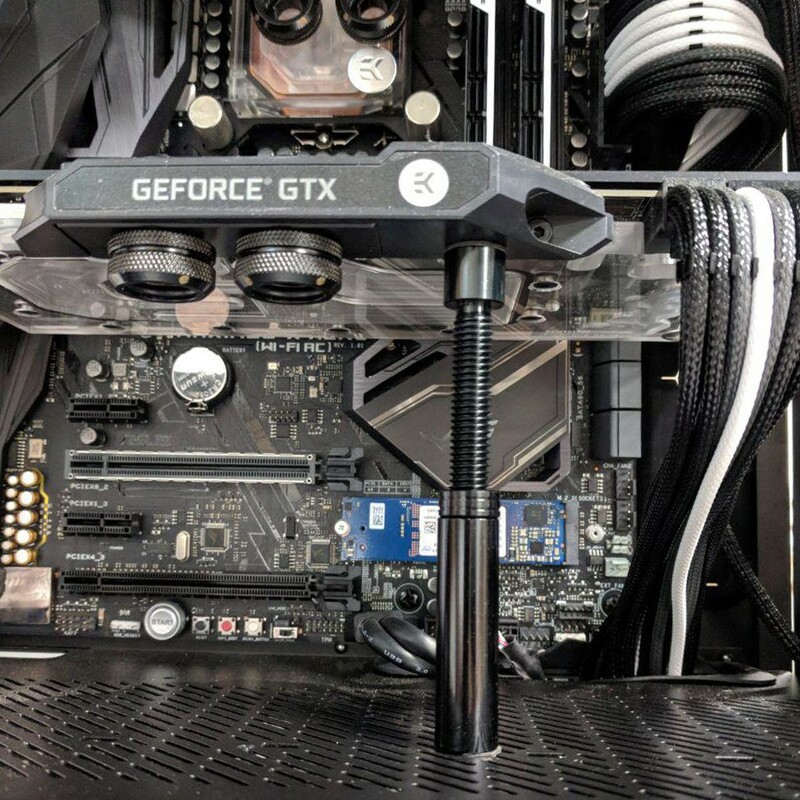 Clearly der8auer is a man without fear as he has created a new series of modding tools specifically designed to remove your CPU's heat-spreader for easy modification. By adding a liquid metal thermal paste to the CPU and it's heatspreader, some modders have seen temperatures drop between 5-20°C! So if voiding manufacturer warranties is your type of good time and you too live without fear then you should absolutely check out our selection of der8aur delid tools now in stock at ModMyMods.com! It's hard to believe that three short years ago, we started on the amazing journey that is ModMyMods. From our humble beginnings in our CEO's hot and cramped basement, to our first small warehouse and to where we are now, we are hugely thankful to those who got us here. So thank you to each and every customer, friend and obscure business colleague for helping us over the past three years. As a token of thanks, we are having a site wide sales event from August 16th through August 18th. With savings from 5%-30% off site wide*, it's the perfect time to stock up on water cooling parts and equipment! As any true PC modder knows, modifying your graphics card is an essential augmentation to any rig. 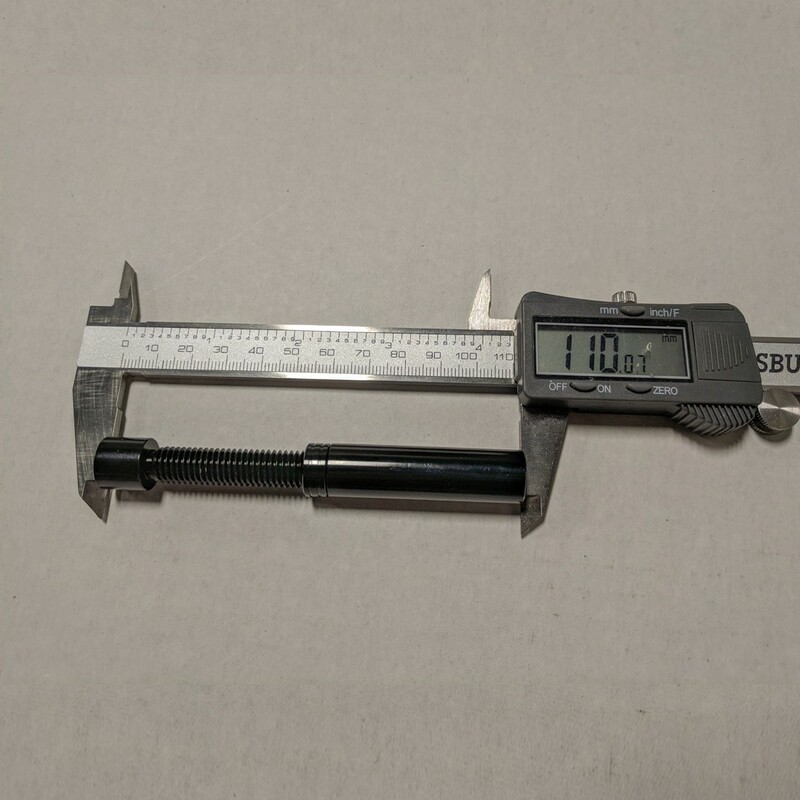 The problem is that many of the aftermarket coolers and waterblocks add significant weight to your GPU, putting stress on your card's PCI slot and sometimes even causing a noticable bend. While most of the time the card is unharmed, permanant damage is always a concern. 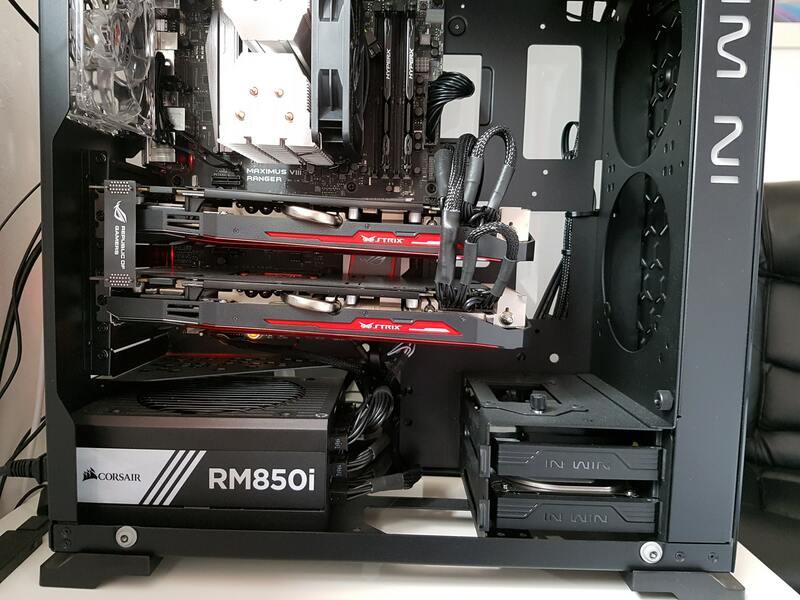 GPU sag is also unsightly inside your PC and can detract from the overall look of your build! Many PC Modders have taken it upon themselves to fashion supports to relieve the strain your graphical investment is experiencing. Having had this issue ourselves, we took it upon ourselves to bring a true universal solution to the metaphorical table. Thus the ModMyMods Adjustable Aluminum GPU/VGA Support Strut was brought into the mix. This support strut can be used in practically any PC chassis and with any graphics card thanks to it's fully adjustable design. Made of high strength aluminum, the strut will never rust or discolor inside your system! With an adjustable height range from 68mm to 110mm, this support system is perfect for custom builds big or small! Soft grip pads mark either end of this tool so that your graphics card and your chassis remain un-marred and beautiful while still maintaining its position! Available in a glossy black finish for a great look in any style build! Make sure to pick one up and keep your GPU held up strong! New mATX Enthoo Evolv "Airflow" Mods Available for Pre-Order Now! Our new series of panels are specifically designed for the Phanteks Enthoo Evolv mATX chassis and feature CNC machined top and side vents for maximum airflow with a premium grade filter material pre-installed for easy cleaning. Our first batch of these bad babies is in production now and is expected to be ready by the end of July! Check them out here, we guarantee you won't be disappointed! We at ModMyMods have a deep and profound respect for our nation's military, it's veterans and the brave souls who work in its service to this day. But Memorial Day isn't about veterans, it's about the millions of people that never got to be veterans. In honor of those who sacrificed everything in service to this country, we are having a weekend long sales event. 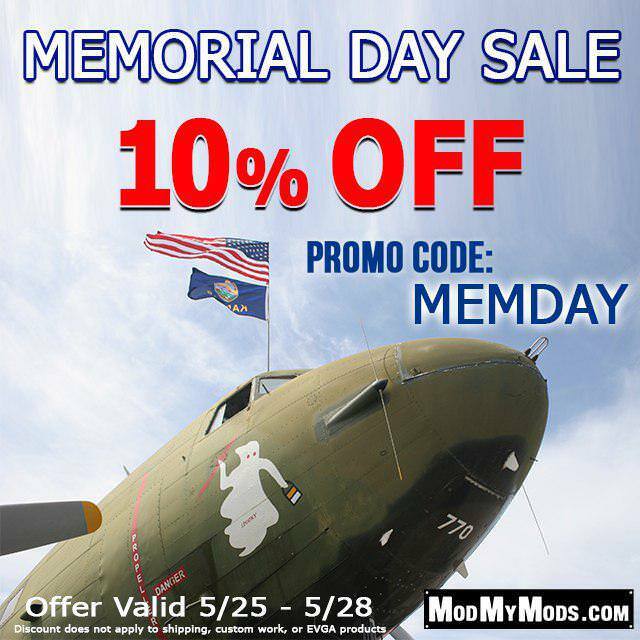 From 5/25-5/28 take 10% off with the Promo-Code MEMDAY while at the checkout. WE'RE GOING TO PAX EAST 2018! We are very excited to announce that the entire ModMyMods crew is going to be at PAX EAST 2018! We're dragging in three world class PC mods for you folks to enjoy. Come and see Project Lake Effect, The Fearsome Eiskreislauf and our very own Skelly-J all at booth 21134! Our good friend Jakob from Watercool will be joining us as well so be sure to stop by and say hello! We will be hosting daily giveaways, giving out free goodies and much more! Come and see us! We would love to talk about computers with you! PLEASE NOTE: DUE TO OUR TEAM'S UNIVERSAL ABSENCE NO ORDERS WILL BE FULFILLED FROM APRIL 5th THROUGH APRIL 9th.